Michael: Totally agree. Ads Manager inside Business Manager gives you access to new objectives. These cannot be accessed by promoting or boosting a post from your Facebook Page. Facebook ‘Insights’ will give you a detailed look at the demographics of your fan base. This includes location, age, gender, and most importantly, what kind of content they are engaging with. Your content strategy never needs to be a static thing – it should be fluid! 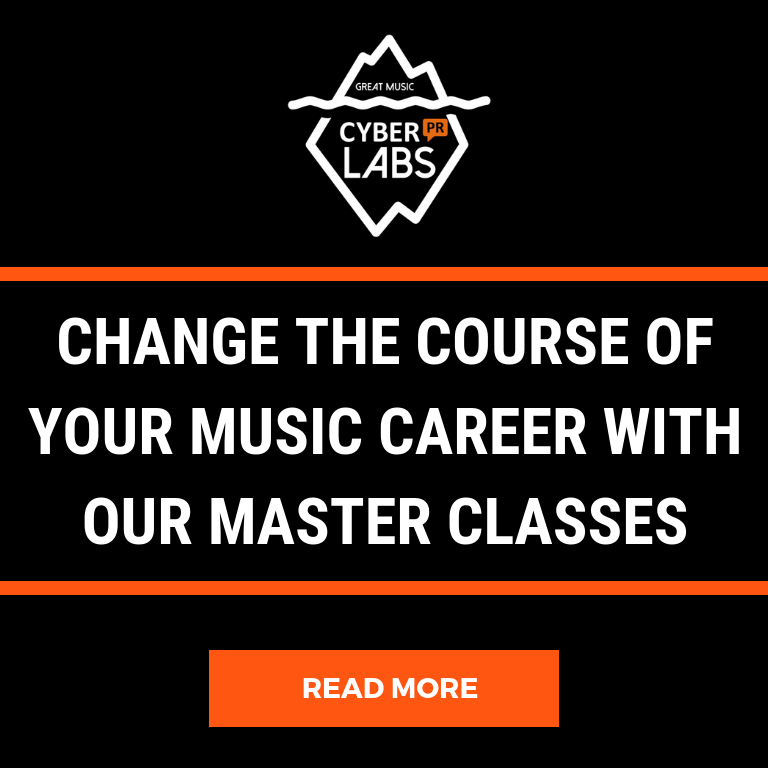 It needs to shift as you find out more about who your fans are and what they want. Using Facebook Insights is critical to a creating a strong page that performs well in Facebook’s algorithm. The insight you can get here is hands down the most valuable part of using Facebook and should be reviewed consistently. You must keep your strategy updated each week based on what you see here. 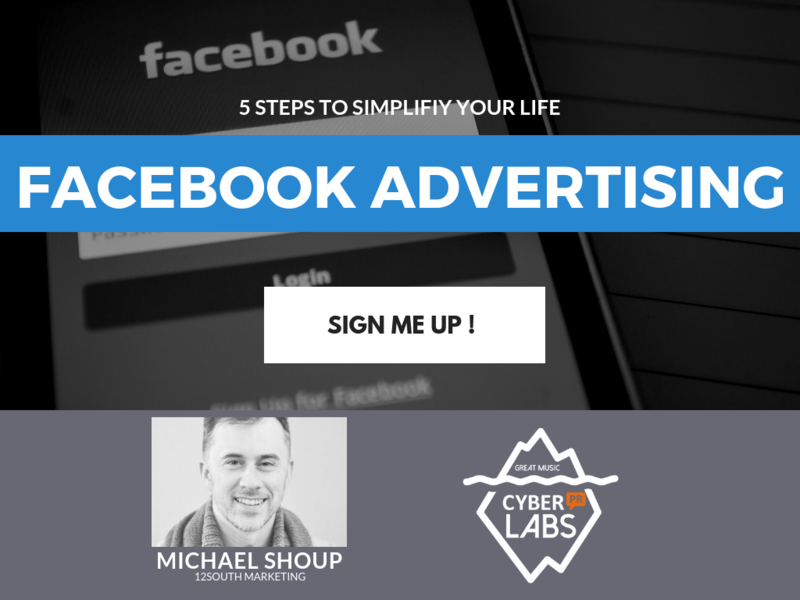 As part of my Cyber PR LABS series, Michael and I are teaching “The Artist’s Selling System”, a 3 part Masterclass on how to master your message, grow your fanbase, and generate REAL revenue using Facebook Advertising. 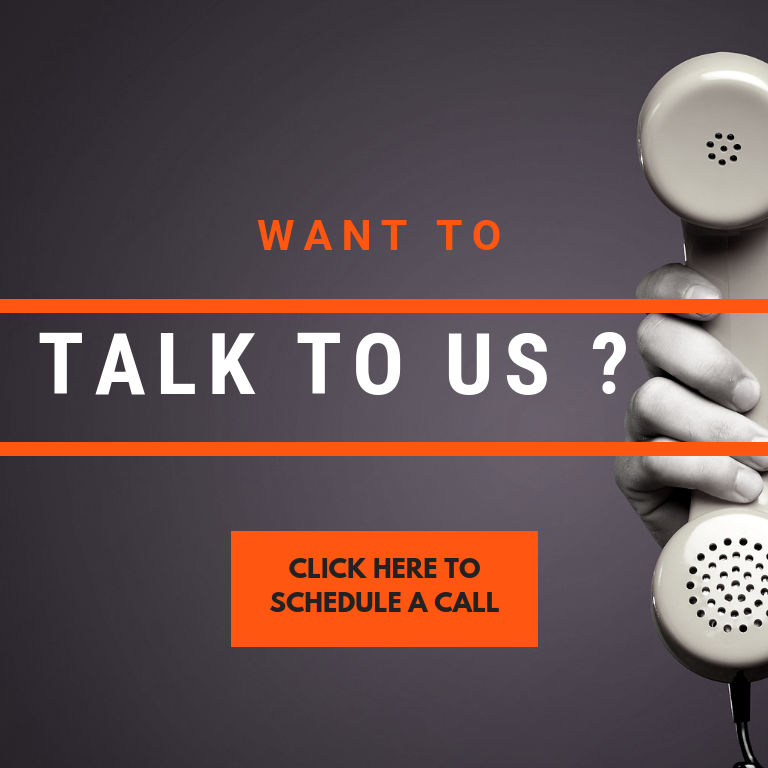 We’ll be giving 1-on-1 feedback about your messaging, helping you find content you already have that could be repurposed as an ad. 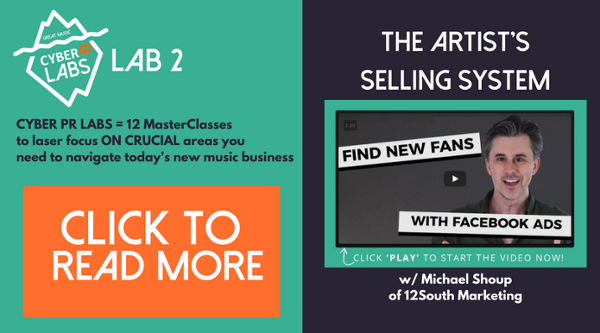 We will teach you the simple system Michael and his team have perfected over 10+ years and use to make hundreds of thousands of dollars for artists. Check out all of the details and more here, and we’ll see you in LAB 2!